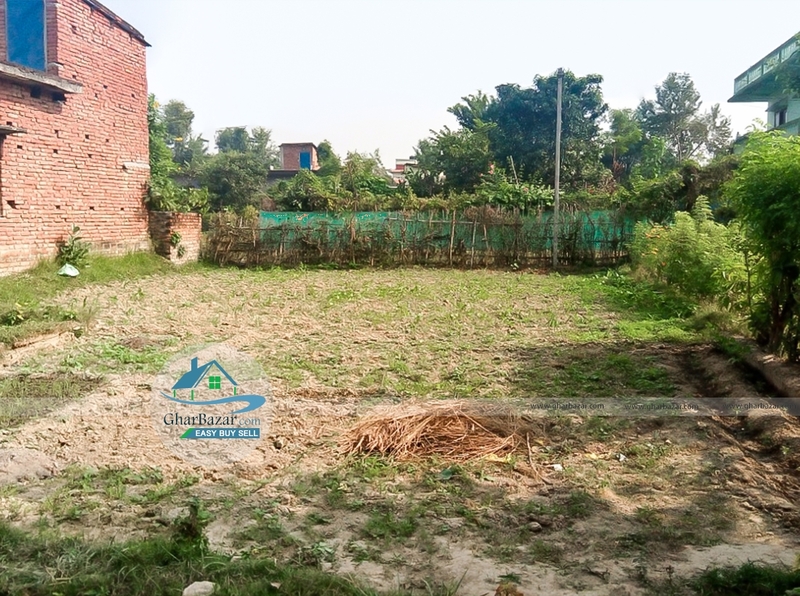 The land is located at Bhairahawa, Rupandehi near by durga mandir. It has access to 16 ft road and facing towards east. The land area is 10 dhur. The property price is Rs. 2 lakh 20 thousand per dhur.